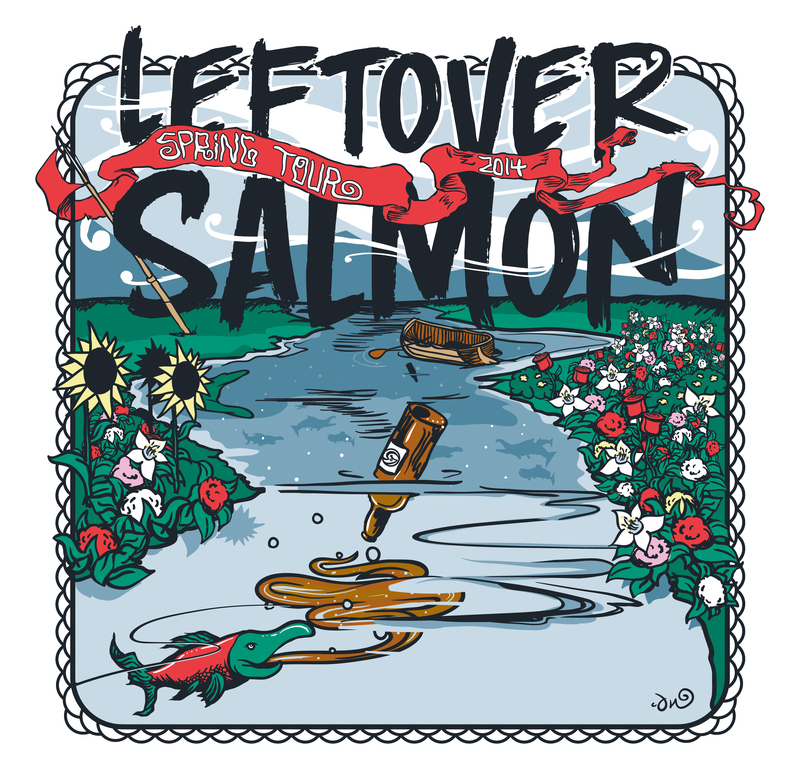 Mar-31 Mon – Chico, CA – Sierra Nevada Brewing Co.
Apr-01 Tue – Chico, CA – Sierra Nevada Brewing Co.
Leftover Salmon is excited to announce their 2014 Spring Tour. In late March, LoS will kick off the tour with two nights at Terrapin Crossroads in San Rafael, CA, followed by two nights at the Crystal Bay Club in Nevada, an evening at the Belly Up in Solana Beach, and two nights at the Sierra Nevada Brewing Company in Chico. The beginning of April brings LoS into Minnesota and Wisconsin for a few shows and the tour closes with another double header at the Aggie Theatre in Fort Collins, CO.
LoS Fan Club ticketing will go on-sale on Thursday, January 23rd at 10am MST. Be sure to tune in to LiveSalmon.com for LIVE-streams of all shows (provided there is access to an Internet connection) and downloads of live performances within a few days of the show. Leftover Salmon is Vince Herman (vocals, acoustic and electric guitar, mandolin); Drew Emmitt (vocals, mandolin, acoustic and electric guitar, mandola, fiddle); Andy Thorn (vocals, acoustic and electric banjo, National guitar); Greg Garrison (vocals, acoustic and electric bass, acoustic guitar); Alwyn Robinson (drums, percussion). Chicago Farmer: Foot Stomping, Folk Singing, Story Telling, Spoken Word Poetry Spouting, Guitar Picking, Sing A Longing, Joke Telling, Fighting The Good Fight Songs! Do you have a voice but are afraid to use it? Do you have feelings you don’t know how to express? Is there a side of you that wants to be freed from under the rock, the closet, the suffocating small town or big city cubicle you’ve been living in? Chicago Farmer is ready to help and will be on tour in your area in 2014! The son of a small town farming community, Cody Diekhoff, logged plenty of highway and stage time before drifting into the Windy City and becoming known as Chicago Farmer. Profoundly inspired by Woody Guthrie and John Prine, he’s a working-class folk musician to his core. His small town roots, tilled with city streets mentality, are now turning heads North and South of I-80. Chicago Farmer plans to carry the tradition and torch of folk music even further with his live performances in 2014. 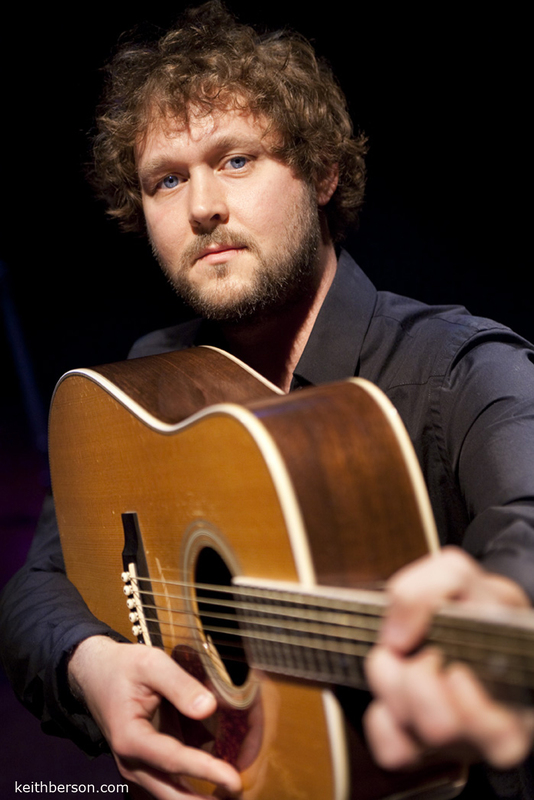 This year Deikhoff goes on to headline many of the markets and cities he’s been the support in; 2013 saw the Folk-Singer priming the stage for the likes of Todd Snider, Pokey LaFarge, and Jeff Austin’s side project The Here and Now featuring Austin, Danny Barnes, and Larry & Jenny Keel. Whether the audience has already witnessed one of his performances or not, they’re sure to be singing along, clapping hands, stomping their feet, laughing, crying, and wishing for more. 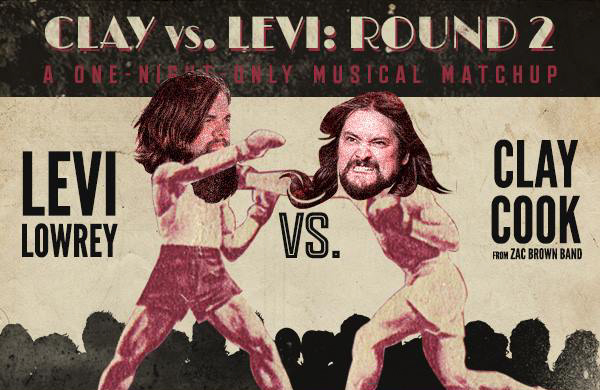 Jan 31 Minocqua, WI – Minocqua Brewing CO.